Posted on April 16, 2011 Elle BerryPosted in MISC. As we surfed through the aisles of the grocery store scouting out our Saturday evening grub, I proposed to my sister ‘Peeps’ as an opportune seasonal meal choice. 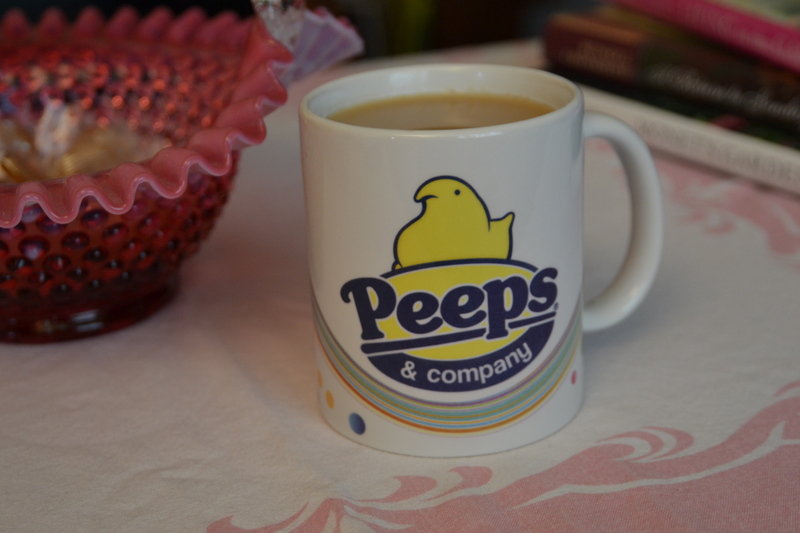 However, she informed me, (with a bit of disdain I might add) ‘I don’t really drink Peeps.’ Fair enough. Thankfully though, due to a glorious HyVee shopping discovery, I now DO drink Peeps. I am feeling seasonally fit and pretty smug about it.